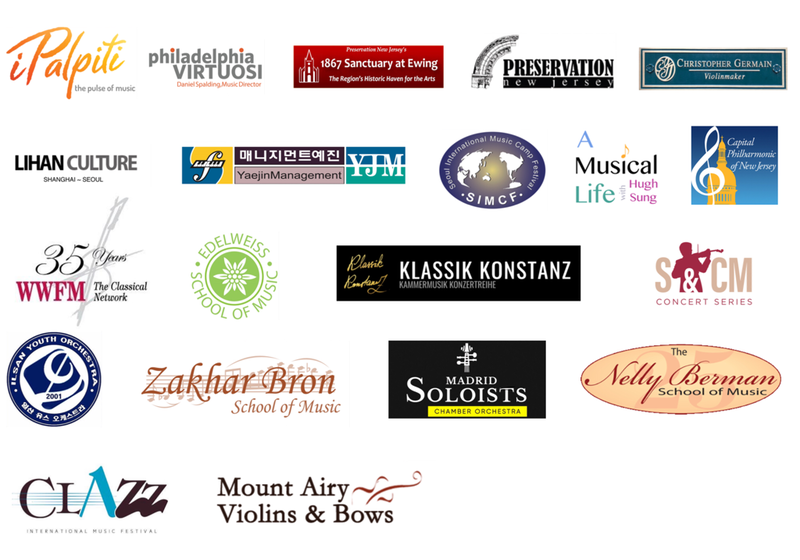 Winners will be invited to perform with Chamber Orchestra in Europe! Stay tuned! Winners will be invited to perform with National Symphony Orchestra of Uzbekistan! Stay tuned!